You are here: Home 2014 December Why You Should Upgrade with Cisco 802.11ac Solution? Why need talking about 802.11ac Solution? Cisco never disappoints us. Besides the main Aironet 802.11ac G2 Series Indoor Access Points-Aironet 1700, Aironet 2700 and Aironet 3700, Cisco also introduced the cool Cisco Aironet 1570 Series outdoor access point that supports 802.11ac Wi-Fi with 4×4 MIMO true beam forming smart antenna technology with three spatial streams. Some explanation: multi-user multiple input/multiple output), which allows them to transmit multiple spatial streams to multiple clients simultaneously. 802.11ac is a faster and more scalable version of 802.11n. It couples the freedom of wireless with the capabilities of Gigabit Ethernet. More channel bonding, increased from a maximum of 40 MHz with 802.11n up to 80 or even 160 MHz (for speed increases of 117 or 333 percent, respectively). Denser modulation, now using 256 quadrature amplitude modulation (QAM), up from 64QAM in 802.11n (for a 33 percent speed burst at shorter, yet still usable, ranges). 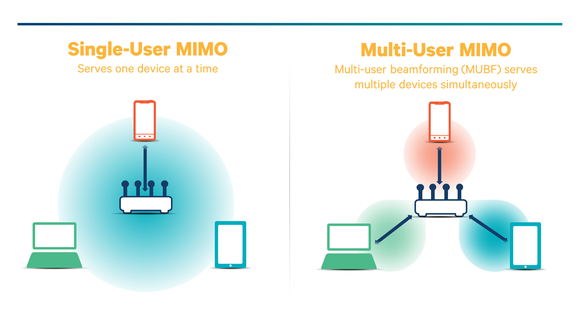 More multiple input, multiple output (MIMO). Whereas 802.11n stopped at four spatial streams, 802.11ac goes all the way to eight (for another 100 percent speed increase). Modern workers look for business access from multiple locations using mobile devices. For IT, this means delivering highly secure, reliable mobility to employees and guests. With 802.11ac connections, organizations benefit from a reliable wireless network that supports a broad range of applications. Network performance is not compromised. In fact, IEEE 802.11ac offers higher performance, reduced interference, and higher speeds than 802.11n. Cisco 802.11 Solution offers the components you need to efficiently create a highly secure user experience across all your environments. High-performance, context-aware network solutions will give you greater business freedom. With the 802.11ac Solution you can fully address user mobile density across different device, security, and business needs. You can get more scale and coverage while delivering a better experience on all user devices through our High Density Experience (HDX). Our unique modular access points provide investment protection for new technologies such as Wave 2 802.11ac. We offer the industry’s most comprehensive 802.11ac Wi-Fi portfolio, from cloud-managed to on- premise solutions. With the Cisco 802.11ac Solution you can deploy more applications, connect more users, and provide a better user experience while protecting your network investments. If you are interested in these topics, please don’t miss the sharing time. 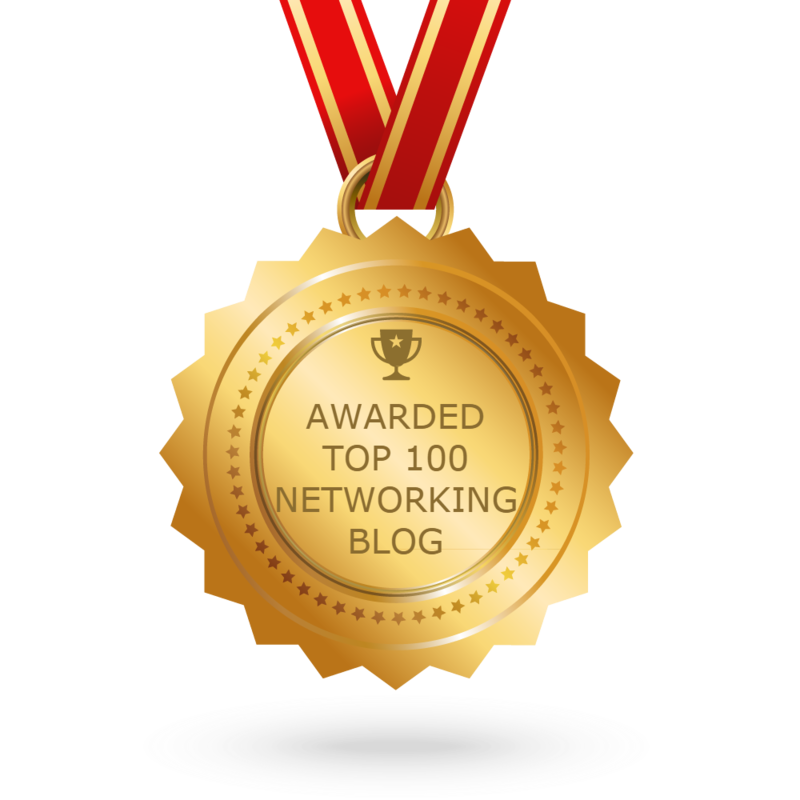 In the previous articles, we discussed more topics about the 802.11ac and 802.11n, such as Cisco 802.11ac Module for the Cisco 3600 Access Point, Wi-Fi Alliance Announces 802.11ac Certification, Quiz Questions to Know Wireless LANs, Cisco HDX for 802.11ac, etc. And there are more 802.11ac customer use cases shown here, which may help you select the better 802.11ac-enabled products. Use of the less crowded 5-GHz band in 802.11ac reduces interference, so medical applications can stream painlessly to doctors’ tablets. With three times the speed of 802.11n, 802.11ac also creates seamless, instantaneous connectivity as well as optimized battery life for 802.11ac clients. Healthcare providers can stream large radiology and cardiology imaging files directly to the patient’s bedside rather than a specific image viewing room, which is typically used today. Lastly, 802.11ac brings greater capacity for more reliable performance of doctor-patient telepresence and video applications. As more and more 802.11ac client devices become available, the demand will grow to add 802.11ac to networks. This is especially true for higher education, where students, who are typically early adopters of the latest gadgets and technology, will be showing up on campus with their 802.11ac-enabled laptops, smartphones, and tablets. Their desire to connect these devices to the network is one of the reasons that IT directors in higher education support the fifth generation of Wi-Fi, 802.11ac, in their networks. The adoption of 802.11ac clients is not the only reason to deploy 802.11ac in the network. Many higher education networks are seeing a dramatic increase in wireless network use, including concurrent connections, which in many cases result in the need to deploy more access points to handle the bandwidth and connection demand. 802.11ac will enable campuses to handle the increased demand via a higher data rate, wider channels, and more efficient modulation. Higher speeds mean that 802.11ac clients can get on and off the network more quickly, leaving more wireless airtime for other clients. 802.11ac will provide a relief from the bandwidth demands while also making the overall Wi-Fi network more efficient. K-12 education has the same needs typical of most organizations. Increased use of video in the classroom is creating a need for more bandwidth. A collaborative classroom, in which that day’s lesson is streamed via video from across the country or the world, is becoming more and more prevalent. The additional use of laptops, tablets, and other Wi-Fi-connected devices in the lesson plan is on the rise as well. The ability for K-12 IT departments to address these demands with 802.11ac will provide the extra bandwidth needed for these and other uses. One of the biggest benefits that service providers will get from 802.11ac will be related to hotspots. Hotspots have been a popular solution for service providers, because users can pay a subscription fee to use the Wi-Fi network, which generates revenue. Hotspots also provide a way to offload data flow to the Wi-Fi network rather than using the 3G or LTE network. By introducing 802.11ac into hotspots, service providers can differentiate themselves from the competition. With more and more 802.11ac devices flooding the market, customers may choose to pay extra to use their new 802.11ac-enabled tablet or laptop and receive the higher bandwidth that is offered. Hotspot customers will also get a much better experience with high-bandwidth applications such as Netflix and Hulu Plus, and the service provider can generate extra revenue by charging a premium for the service. In addition, the continued shift to 5 GHz in 802.11ac will relieve congestion on the already crowded 2.4-GHz band that is common in many hotspot deployments. Using 802.11ac, service providers will be able to offer their customers more bandwidth on a more efficient network, while having the ability to generate more revenue. Cisco provides a comprehensive 802.11ac portfolio that helps ensure that you receive the benefits of 802.11ac while continuing to enjoy the reliability of your wireless network. The Cisco Aironet 3700 Series Access Points, the Aironet 2700 Series, and the Aironet 1700 Series all include an integrated 802.11ac radio and are designed to fit your wireless connectivity needs. Cisco also offers 802.11ac-based outdoor access points like the Aironet 1570 Series to be deployed in outdoor stadiums, malls, outdoor university and campus locations. With Cisco 802.11ac portfolio, and High Density Experience (HDX) technology, you can be confident that your network can maintain its reliability while benefiting from the capabilities of 802.11ac. Why not?